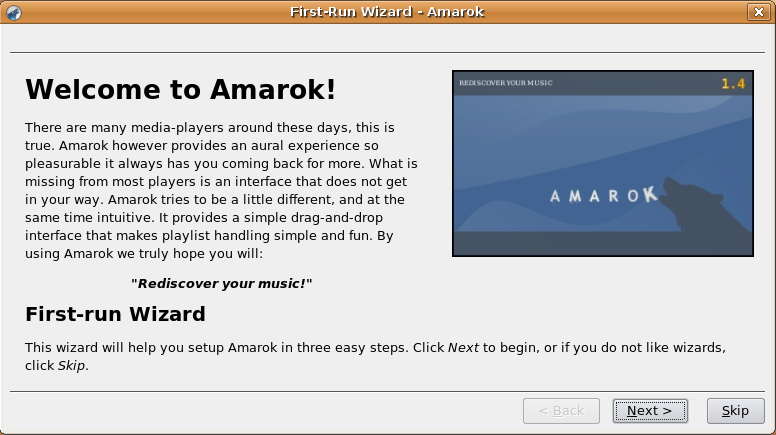 Amarok is a sound system-independent audio-player for *nix systems. 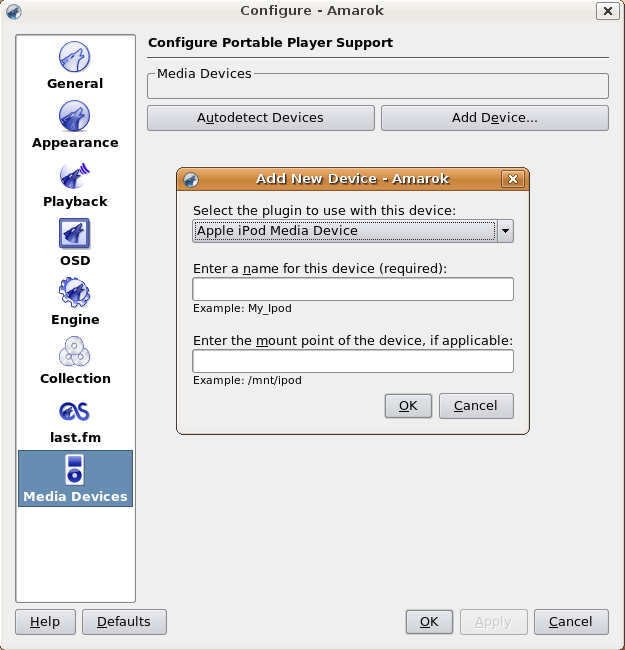 Its interface uses a powerful "browser" metaphor that allows you to create playlists that make the most of your music collection. 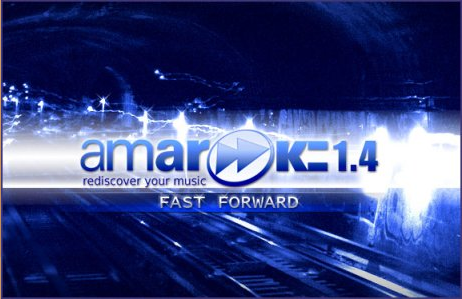 If you are using kubuntu 6.10 you will get the amarok version 1.4.4 packages so these are latest packages.If you are using ubuntu edgy eft you need to follow these instructions. 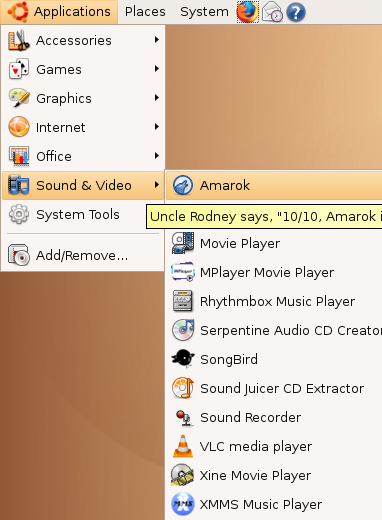 Thanks for the instructions, didn’t think amarok wouldn’t update automatically in Edgy. Why is 1.4.4 not in the repositories? 1.4.3 is in the repositories, 1.4.4 was released very recently. 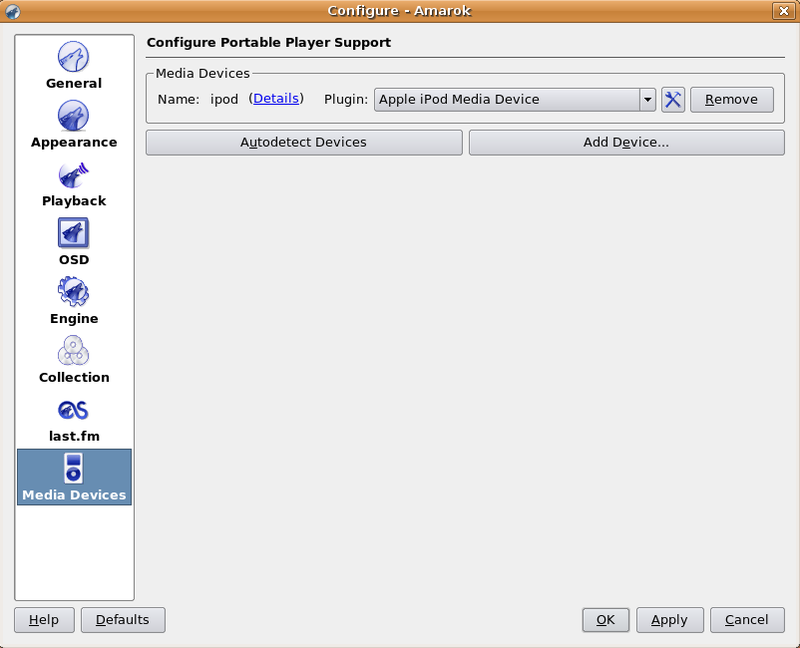 Aside from bug fixes there were a few major changes such as Magnatune’s streams directly available to the user.